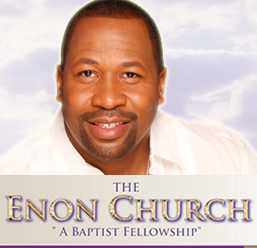 Enon Baptist Church is a family oriented church. It has an awesome choir and band, the Senior Pastor Dr. Greg Pollard is an awesome teacher. My family and I joined the church almost 2 years ago and have been thrilled with everything they have sponsored or organized. Pastor Pollard is a man that actually cares and loves his members, he proved that when he showed up at a family members funeral to offer support to our family. He made time to provide love and support to our family during our time of bereavement. That’s awesome, especially for such a busy man. 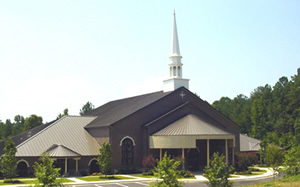 Enon baptist church is a great environment with an awesome following.